Medicare spent more than $30 million in 2012 on questionable HIV medication costs, the inspector general of the U.S. Department of Health and Human Services said in a report set for release Wednesday. The report offers a litany of possible fraud schemes, all paid for by Medicare's prescription drug program known as Part D.
The inspector general's report raise new questions about Medicare's stewardship of Part D. A ProPublica series last year showed that Medicare's lax oversight has enabled doctors to prescribe massive quantities of inappropriate medications, has wasted billions on needlessly expensive drugs and exposed the program to rampant fraud. Part D cost taxpayers about $65 billion in 2013. More than half the patients identified by the inspector general had no diagnosis of HIV, had no records of laboratory tests to monitor the use of the drugs, and had not received any medical services from any of the prescribers. Two pharmacies, both in Miami, dispensed drugs to 321 of these beneficiaries. Most of them were women with an average age of 74, two decades older than the typical patient who received HIV drugs in Medicare. These two pharmacies collected more than $350,000 for the drugs, the inspector general reported. "While some of this utilization may be legitimate, all of these patterns warrant further scrutiny," the report says. "These patterns may indicate that a beneficiary is receiving inappropriate drugs and diverting them for sale on the black market. They may also indicate that a pharmacy is billing for drugs that a beneficiary never received or that a beneficiary's identification number was stolen." The inspector general's analysis did not say if beneficiaries were complicit in the questionable activity or if their IDs had been used without their knowledge or permission. Medicare places a premium on getting patients their medications in a timely way, particularly for conditions such as HIV. HIV drugs pose a thorny problem for Medicare. Under the program's rules, the drugs are a "protected class." Insurance companies paid to administer Part D for the government must cover them without exception and cannot require prior approval for patients. Insurers are freer, however, to manage other drugs and can impose restrictions to control spending, prevent overuse and spot fraud. The unscrupulous have tried to exploit the special status of HIV drugs, leading to a number of recent prosecutions against pharmacy owners and others. Sometimes pharmacies bill for the drugs, do not dispense them, and then bill Medicare or private insurers for them again. Beneficiaries may be misusing the HIV drugs, too; the inspector general noted that some medications have psychoactive effects or enhance the effects of painkillers. The amount of suspicious activity involving HIV drugs is small relative to the overall usage of such medications. 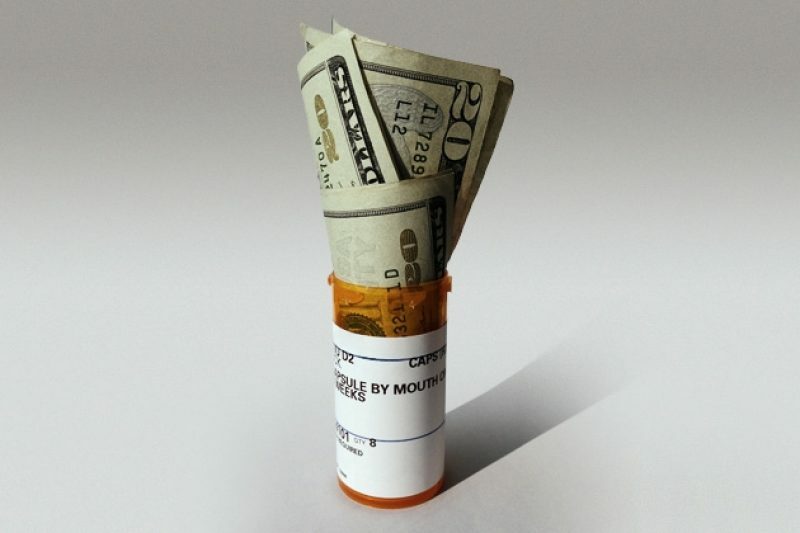 Medicare paid $2.8 billion to supply HIV drugs to 135,500 beneficiaries in 2012. 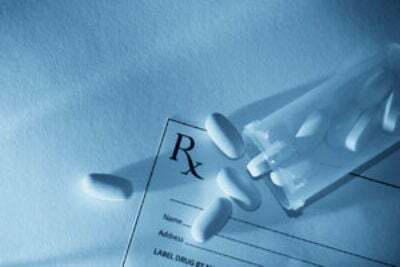 In addition to patients receiving HIV drugs without a history of HIV, other areas of possible fraud include patients receiving excessive doses of HIV drugs; patients receiving an excessive supply of an HIV drug; patients whose prescriptions were filled by a high number of pharmacies; patients receiving prescriptions from multiple prescribers; and patients taking HIV drugs that are not supposed to be taken together. Fully 38 percent of beneficiaries with questionable utilization patterns lived in Miami or New York, a rate three times higher than the percent of patients receiving HIV drugs who live in those cities. One 37-year-old in Miami received $146,160 in HIV drugs in 2012. He received 16 different HIV medications in a single month. "Several times during the year, he received these drugs from two different pharmacies on the same day," the report says. The inspector general recommended that the Centers for Medicare and Medicaid Services take steps to rein in fraud and abuse of HIV drugs, including using prescription data to look for aberrant behavior among beneficiaries. The report says health plans should be required to conduct reviews looking for unusual patterns of HIV medication use. It also encourages Medicare to expand the ability of health insurers to put controls in place and restrict certain beneficiaries to a limited number of pharmacies or prescribers. CMS generally agreed with the recommendations and said it would be open to Congress taking steps to limit the number of pharmacies or prescribers for beneficiaries who appear to be abusing drugs or engaging in fraud. To check how your doctor prescribes drugs in the Medicare program and compares to peers, check out our Prescriber Checkup tool.